Ready to teach your teen how to ride a jet ski? Congratulations! That is an amazing idea. For one, it is a good way to convince your child to break away from smartphone and television and try something new. Jet ski riding is also an unconventional way to get your teen to exercise his or her muscles without thinking of it as another task. However, do not forget that there are fundamental precautions to keep in mind before and during the jet skiing session. 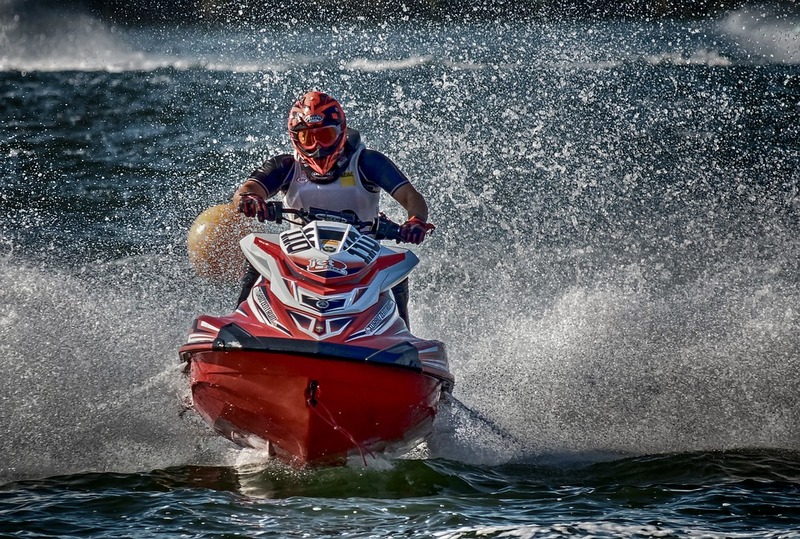 There are basic safety rules that you must not joke with when before and during a jet skiing session. This is even more important when you are riding with a teen. First of all, ensure that you and your teen are properly kitted – wear the right gear, carry first aid, and have all the emergency tools that you are required. Secondly, ensure that your child does not operate the watercraft in areas below 2 feet. This should be part of the things you should teach him or her before the session. 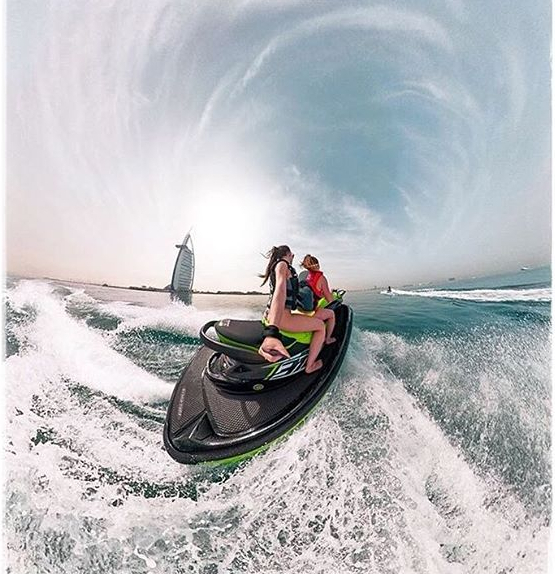 Ensure that he or she understands the rules and regulations guiding jet ski riding in Dubai (or your state). This should include knowing what to do when he or she gets to a no wake zone, or close to marine structures. Flaunting any maritime law can land your child a heavy fine and you will be the one to bear the burden. jet skiing is relatively easy to learn and many adult jet ski riders had no formal training or safety training before riding one. 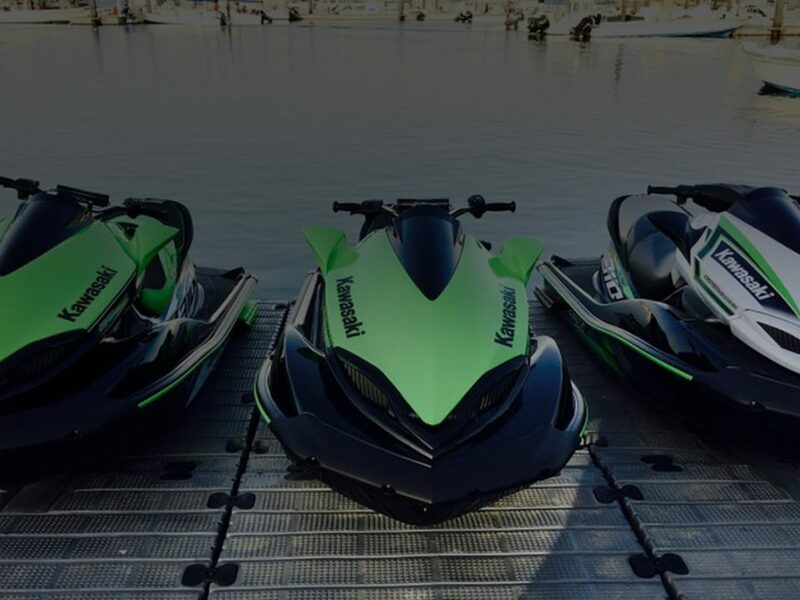 However, to ensure that your child understands the rules and regulations governing personal watercraft as well as the safety rules, you should endeavor to register her for a safety course. First of all, it is important to ensure that your child is wearing the proper safety gears. Secondly, it is your duty to also ensure that he or she understands all the safety rules. But that is not all, you should endeavor to be there to guide him or at least ensure that an adult is there throughout the session. As a teenager, it is only natural that your child will be eager to explore more ways of having fun with a jet ski. This can be a recipe for accident and possibly injuries. The presence of an adult will help keep him or her in check. Jet ski riding is fun and can help your child develop in many ways – socially, mentally, and physically. However, care should be taken to ensure that your child remains safe during the entire process. 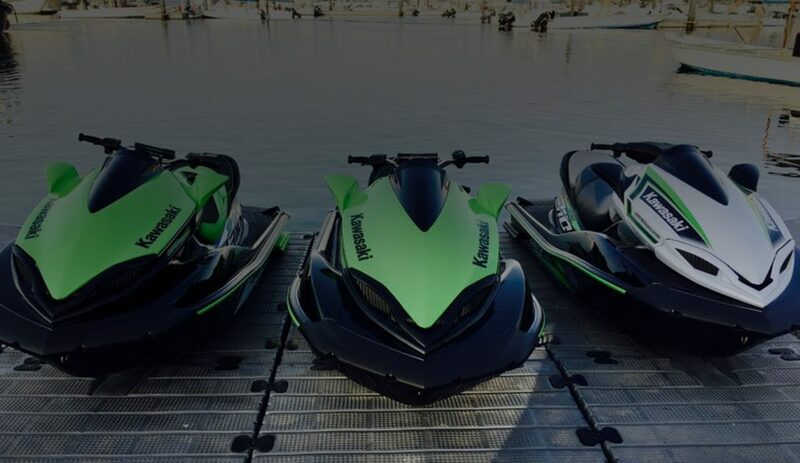 Looking to rent a jet ski in Dubai? 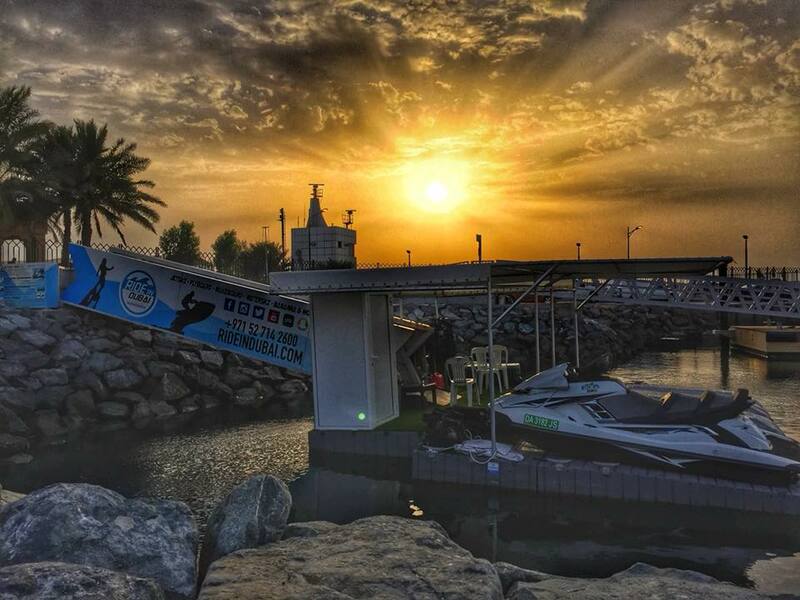 Ride in Dubai stocks new, ultra-modern jet skis and flyboards from the best personal watercraft brands. We also have amazing, experienced trainers that can help your child to learn how to ride a jet ski in a safe and fun way. You can reach us today by filling out the contact form or calling us on the mobile numbers above this page.